So… in case you missed the 40 comment long conversation I had with Daleenc on my last post, it led to this website, you are going to have to read the intro post. It’s going to be a big prayer thing!!! Sometimes God works in mysterious ways. You have probably heard that before and you might be nodding in agreement, or thinking that that is the cheesiest thing ever. Whatever your stand is, this is our story. This is how we got started, and we have no doubt that this was an act of God! This blog was started by two teenage bloggers. Myself, being Owlivia, and another teen blogger by the username of Daleenc. 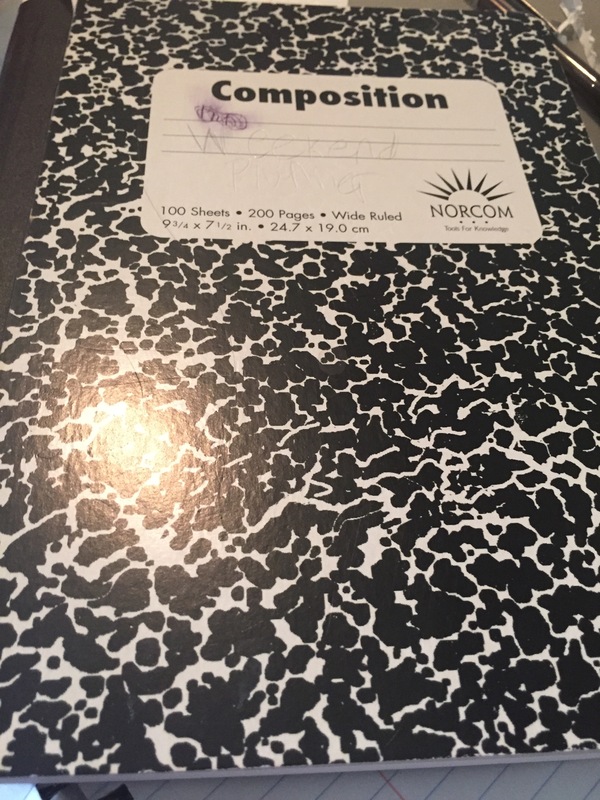 It all started when I posted a blog update, it was just a brain dump sort of update, and had no real direction. I actually had no idea why I wanted to publish that post, but I did. Hello all of you readers of this blog! Today, I was going to post something about the missions trip that I just went on because it was awesome and I learned so much!!! 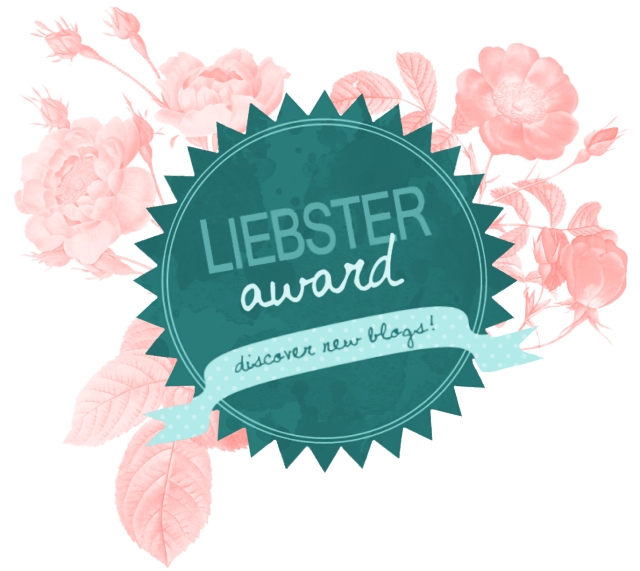 But then, I got nominated for 3 DIFFERENT BLOGGING AWARDS the week I was gone! So, I will post that thing about the missions trip later, and get caught up on this first! I was nominated for the Beautiful Blogger award by gxxdbye Agony! So anyways, here are the rules! 1. I am weirdly obsessed with things that glow. This includes glowsticks, fireflies and glow-in-the-dark stars. I mean my eyes will just stare at such things and they make me really happy. This also applies to anything that is illuminated, like stars and lava lamps and any such items. 2. I am REALLY excited to see the movie Inside Out! (Hopefully I can do that Friday! 3. I used to have bunch of really irrational fears like fire, and drains and public restrooms. Now they are less irrational, like now I’m afraid of the ice machine noises I hear in the middle of the night actually being serial killers that snuck in somehow that will go from room to room murdering us. 4. I love handwritten notes and letters. 5. I have never been out of the country. 6. My favorite animals are foxes, owls and turtles. Okay, now time for the nominations! Hello my lovely Readership, it’s me, Owlivia! Actually, this post will consist of both me and another blogger. You may or may not know her, she comes from Thoughts from a Christian Cowgirl, she is Daleenc. You see, the two of us met over word press when she found a random post of mine (I forget which one that was) and she suggested we guest post on each others blogs. So, long story short, this interview is an intro for Daleenc on untainted and Odd. Be sure to check out her blog! For this post, my questions will be bolded, and her answers will be unbolded. 2. What is the story behind your username? Well, sorry to disappoint you all, but there’s no story. Nothing. Nada. Nope. 3. What is your very best memory? Umm… The day grandpa and I brought Coaly Grey back from J.W’s. It was three hours down there filled with hopeful anticipation and three hours back with excited dreaming and the amazing realization one of my biggest and longest dreams. 4. If you had a theme party, what would the theme be and what kinds of things would you have there? 5. What had been your greatest success? Oh my. Greatest success? I really don’t know. I’m very goal oriented. I love the success when it happens but after that, it’s hard for me to remember. So enie meanie minie moe…..I’ll say when I finished my book, Out of the Shadows. I didn’t stop grinning for days. 6. Do you want to change the world? If so, how? Yes! Yes!! Yes, yes, yes, YES!!!!!!!!!!! How? By donating money to Compassion, by voting right (when I finally turn eighteen), by fostering kids, by adopting, by being a friend, by smiling. 7. Do you think it’s still good even if you only change the world of one person? I think that depends…a lot. Do I change one person’s world and then quit because ‘I’ve fulfilled my destiny’? No. That’s not good. Not at all. But do I try to help more? Try to help more people? But for some reason I only change one? Sure. That’s fine. Perfectly. 8. What’s your favorite thing to learn about? 9. What are the names of a few of your favorite toys as a kid? Probably my most prized possession that I had (and still have…somewhere) was my Build-A-Bear named Carly after one of my cousins/Aunts/something like that who had breast cancer (she survived). I dressed Carly up as a, yup, cowgirl. And then there is my Pinto horse and cowboy from Schleich. The horse is Oklahoma, cuz I thought that would be just an awesome name for a horse. He was the start of my model horse collection. I already named them!!! 😀 Carly and Oklahoma. I’m not really into fairy tales…but I’d have to say Arabian Nights. 🙂 Because I can’t pick just one. So Arabian Nights. 12. What is your favorite story that is not a fairy tale? 13. What are your favorite words? Dude. Seriously? JK!!!! (I have a really bad habit of teasing my friends over iMessages.) To make a short story longer. Who, me? I’m not the biggest fan of Disney, no. But now that they’ve bought Star Wars….well, I’m just hoping that they don’t mess up this new one and that it will actually be good. And that it won’t be full of junk I don’t want to see and my fingers are crossed. All my fingers are crossed. Tightly. its kida hard to rype like thid. kids, dint try this ay hoem. 15. How did you meet your best friend? So I’ll tell you about all three of them (if you don’t mind) because they’re all the best people you could ever meet. This is complicated. Really complicated. Like it was a miracle and we were destined by God to be friends. So. My mom’s sister met my VSF’s mom’s sister. Mom’s sister introduced Mom to C. and then C. introduced Mom to C.’s mom. C.’s mom, A., then introduced Mom to my VSF’s mom, K. A. then started tell me (I was like three or four) about K.’s daughter, L., who was my age. But L. lived in Spain, where her parents where missionaries. So we exchanged letters. 🙂 I still have one. And finally, they moved back and we just hit it off together. We have opposite personalities and even out each other’s ruff edges perfectly. I’m trying to remember a time when I didn’t know her and she’s two months older than I am…So yeah. That’s how I met L.
Then there is P. Well, her real name is A., but she’s been called P. for as long as I can remember. P. came over with her dad one day to deliver wood. She’s five years older than me, so I don’t remember this at all, but according to her, we started playing doctor. I was the doctor and she was the patient…and yeah. But Grandpa kept having her over to help us on the farm in exchange for riding lessons and I would go riding with her. Before you knew it, she had her own horses and I was going over there. She has a job and is busy a lot, but we’re always talking together via iMessages. We’ve been VSF’s for as long as I can remember. And then there’s J. Just because she’s last doesn’t mean a thing. I’ve actually known her less than any other VSFs but we hang out the most together. Mostly because she’s five minutes away from my house horseback (which is why I don’t get to see L. that much) and she doesn’t work (unlike P.) and so we can call up and say, ‘I’m going riding in 30 mins, you wanna come?’ And she’ll say ‘yup’ and we’ll go spend the afternoon together on our horses. But I met her through her older sister, P. One day, P. came over to ride and brought J. We just hit it off and continued to be VSF’s for forever. 🙂 J. is just one year older than me, so actually, I’m the youngest of all of my friends. But that doesn’t matter. So now you all now everything about me!!! Thanks to you, Owlivia, for giving me this opportunity!!! I really appreciate it! !